The Swim England Masters National Championships is the highlight of the national Masters short course calendar. 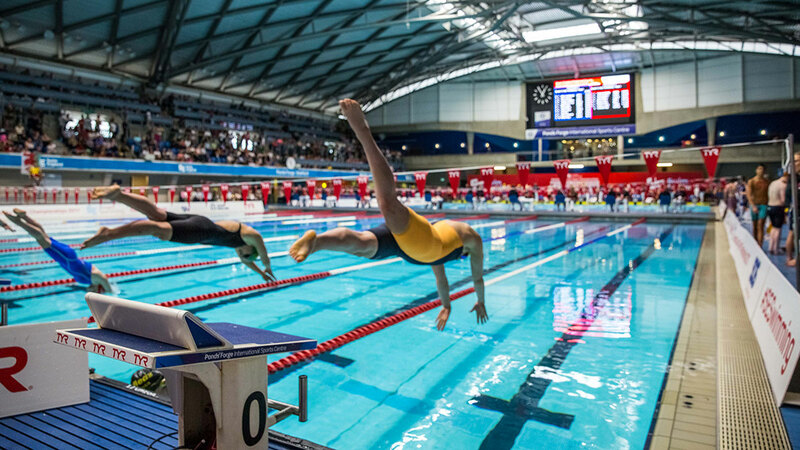 The 2019 Championships will take place at Sheffield’s Ponds Forge International Sports Centre from 25 – 27 October. Over the three days of competition expect British, European and World records to tumble, as over 1000 competitors fight it out in the pool to be crowned this year’s champions.